A week gone by already, and another episode of Shuga?! Wow, we're drawing closer and closer to the series finale faster than we think. A big sigh to Malaika's situation, after last weeks episode - we would have thought she had a miscarriage by now, but unfortunately for her and fortunately for Nii she is still pregnant. Femi confines in Ekene letting him know he is HIV positive, as well as Weki also letting Bekiya know that he also HIV. And Sade finally lets Weki go after his dream. Remember all the steamy romance with Princess and Tobi last week? Well, that changes this week once Princess lands herself a job at a modelling agency - that's apparently really hard to get a job at. 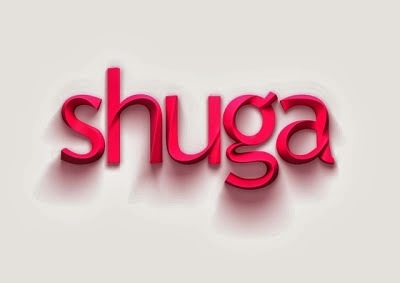 But without giving too much away, I'm glad to see that Shuga never disappoints us week after week! Malaika (Leonora Okine) is shocked to find that she is still pregnant. And while Weki (Olumide Oworu) begins to realise his dreams, Tobi (Timini Egbuson) and Princess’s (Sharon Ezeamaka) new-found love is severely challenged.